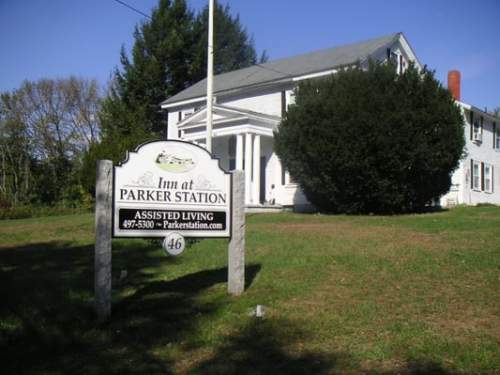 The average monthly expense for Fairview Nursing Home is approximately $8,642. This is above the Hudson average of $6,968. 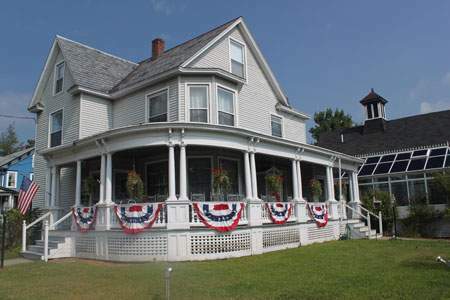 The cost average for New Hampshire is about $6,552, versus $4,930 nationwide. 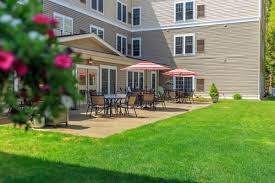 Located in Hudson, New Hampshire, Fairview Nursing Home is a 101 unit housing community for elderly people. 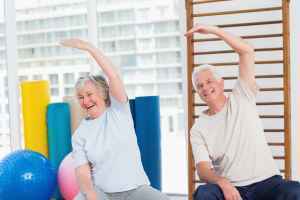 They offer senior care in a well-managed and caring environment. 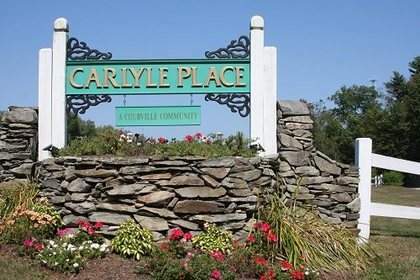 The area encompassing this community is a generally well-to-do area, with a median family income of $77,996. It is densely populated, with roughly 24,480 residents in the surrounding zip code. This facility is centrally located, with retail shopping, churches, and health care services all in a close distance. There are 38 churches within 4 miles, including St Kathryn Church, St Kathryn Catholic Church, Hindu Temple of New Hampshire, and Christ Presbyterian Church. There are 5 drugstores within a mile of the facility. 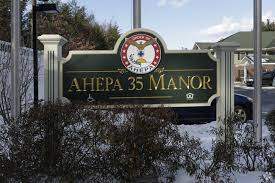 They're also located just 2.3 miles from Southern Nh Medical Center. 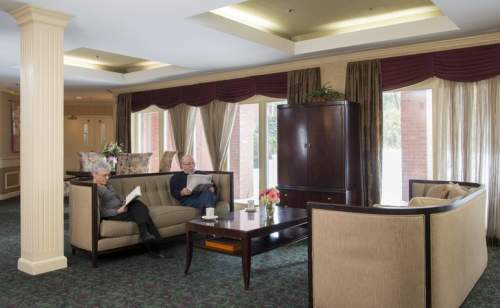 Fairview Nursing Home offers the following levels of care: memory care, nursing home care, and assisted living. They are a great choice for individuals who are at any stage of dementia and who require close attention and care for their own security. 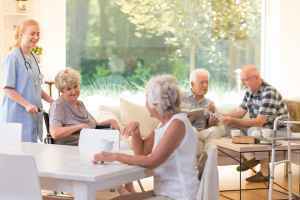 Also, they can accommodate individuals who are not able to live alone and require a higher degree of assistance and medical care. Additionally they can house individuals who require help with common tasks but who wish to retain some degree of independence. This residence boasts various facility amenities including a communal living area, a communal dining hall, an outdoor garden, an on-site restaurant, and a gym. Additionally, they offer a selection of personal services such as a 24-hour staff and laundry service. Finally, they offer lots of medical services like cardiac care, help with personal care, physical therapy, wound care, and podiatry services. Fairview Nursing Home has been in operation since 2007 and they're licensed with both Medicare and Medicaid. They received a total of 2 / 5 stars in the most recent report published by Medicare, based on a combined criterion of health assessments, overall quality, and staffing evaluations. Within that period they have had the following: 0 total penalties levied, 5 deficiencies recorded, 0 payment denials, 0 complaints reported, and 0 fines levied.